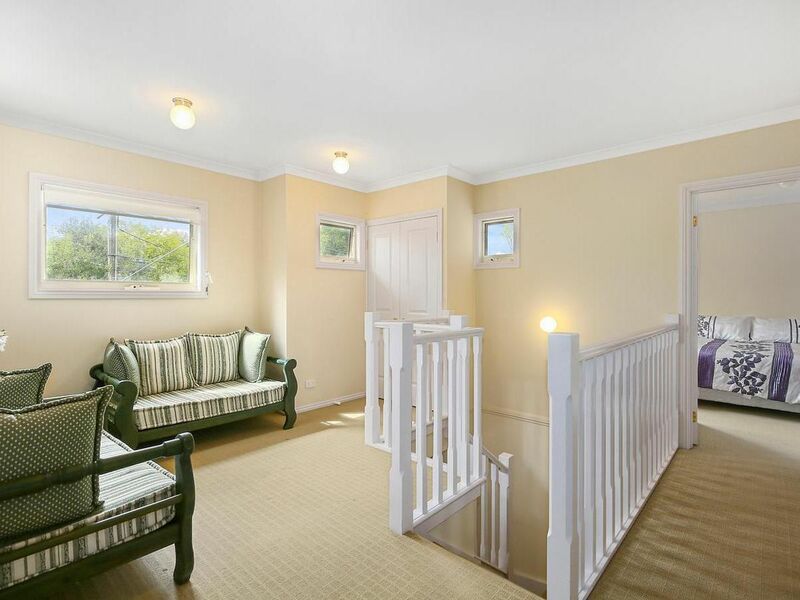 This 7 years old double storey town house with a low maintenance outdoor area is only 10 minutes walking distance to Ringwood Station and Eastland Shopping Centre. Features high ceilings throughout, 3 double bedrooms with BIRs, and a covered north facing deck. The master bedroom with ensuite is downstairs, as is the guest powder room. 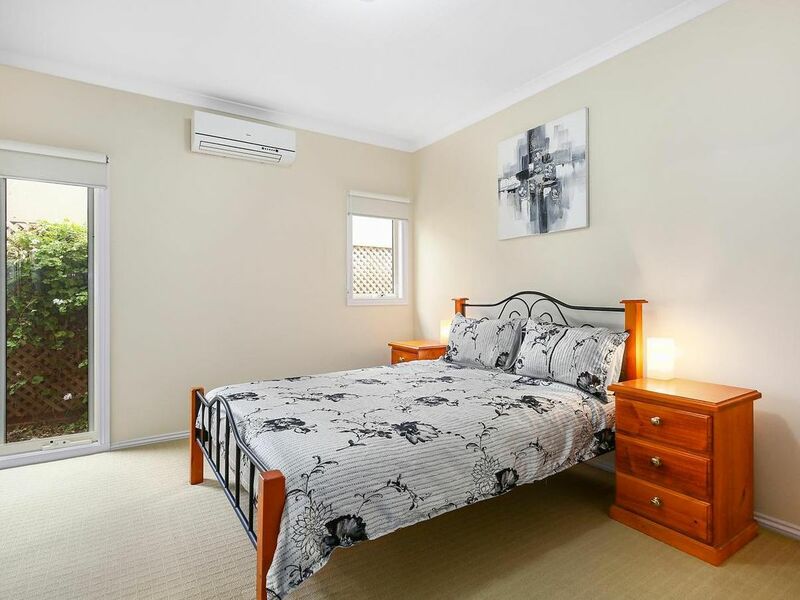 The 2 other bedrooms are upstairs, as are 2 bathrooms and a separate toilet. There is ample cupboard space in the well-equipped kitchen and adjacent laundry. The open plan dining area and lounge are airy and bright. Upstairs is a cosy family living area. Each room has split air conditioning. There is a built-in coat cupboard next to the main entrance, under stairs storage space, a lock up garage with remote control, plus an additional car space in the driveway. 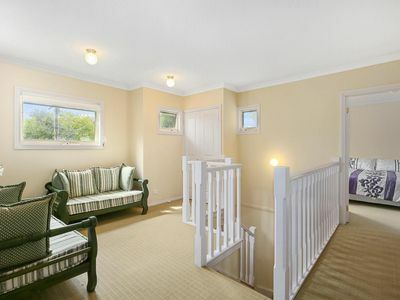 All this within 1-kilometre radius of Aquanation, Jubilee Park, Maroondah Federation Estate, Aquinas College, Great Ryrie Primary School and Ringwood Secondary College (in the school zone). Note: 6 months lease, then month by month for another 6 months only.